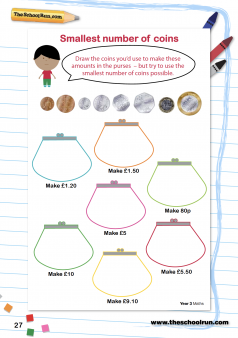 Feeling confident about all aspects of money is a fundamental life skill, and it’s all about applying mathematical knowledge to pounds and pence. 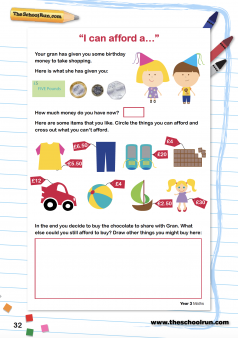 From simple addition and subtraction to division, multiplication and decimal calculations, help your child practise their money maths with games, activities and worksheets, as well as teachers’ tips to support financial learning at home. 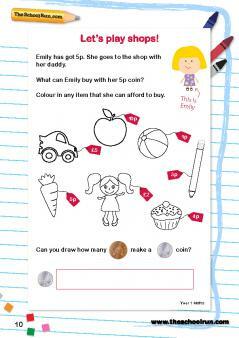 But beware – you might have play shops (a lot! 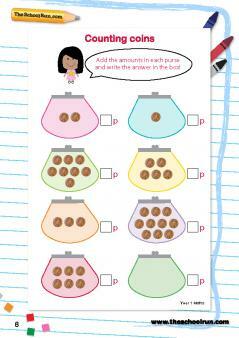 ), as well as rewarding calculator challenges with pocket money bonuses! 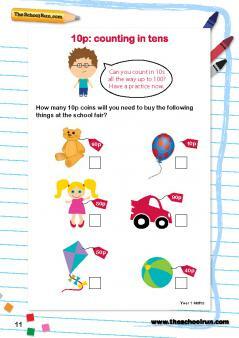 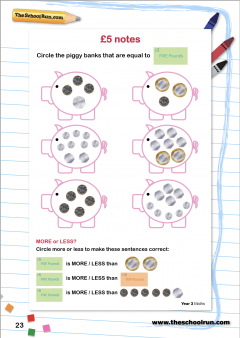 More money worksheets, games and activities are available on the site.